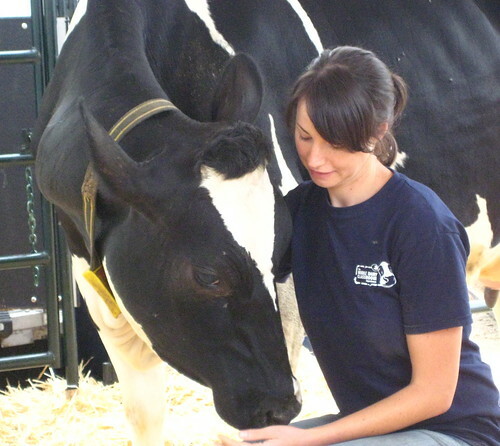 You are invited to the UBC Dairy Education and Research Centre open house on Saturday, August 2, 2014 from 9am-4pm. This is a great opportunity to meet student researchers and learn more about the Centre’s internationally renowned research and education programs in animal welfare, animal reproduction and resource recovery. Throughout the day members of the Agassiz Slow Food Cycle Tour, a 25-km self-guided cycle tour that invites cyclists to explore the countryside and meet local farmers, will be stopping by. This year, the Invasive Species Council of BC will be on hand with an invasive plants display. Visitors can also enjoy a glass of ice cold chocolate milk, donated by the BC Dairy Association, while supplies last. Posted in Events, Latest News and tagged agassiz, dairy, open house on June 27, 2014 by liamaria.